One of my favourite things to do after any trip is to add a few new pages to my yearly travel scrapbook; sticking in postcards, tickets and anything else I picked up whilst I was away. 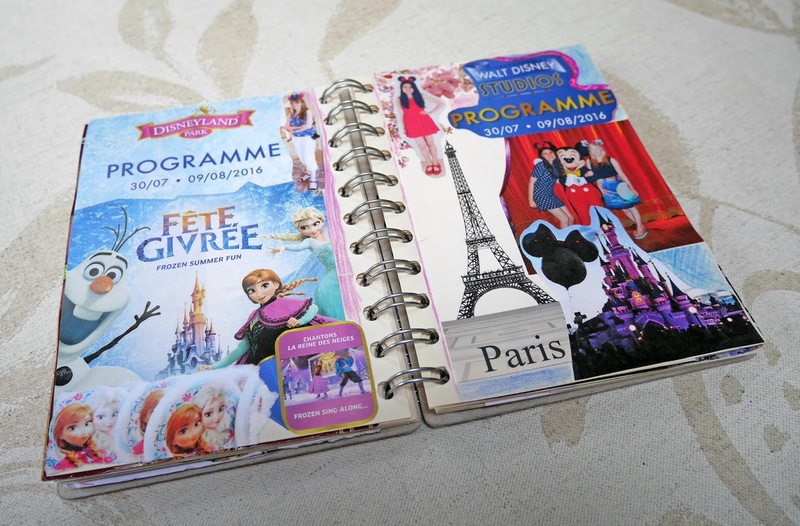 Scrapbooking is not for everyone, but it's definitely a strategy that can help you beat the holiday blues, whilst at the same time you can create something for you to look back on in the future. I finished my 2016 scrapbook the other day, only 4 months late, so I thought it was a good time to create a travel scrapbooking post. I've recently bought a new scrapbook for 2017 so I'm going to show you that, as well as some pages in my 2016 one. 1. Choose a wirebound book. In my opinion, these are the best kind of books to work with. The wiring keeps pages separate and you can easily navigate between pages. 2. 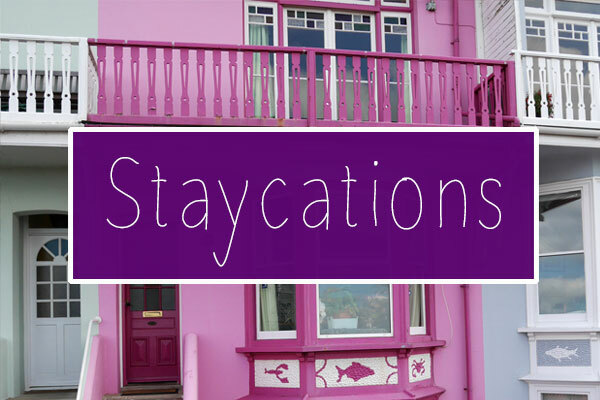 Collect EVERYTHING whilst you're travelling. Even receipts! No matter how battered or torn things are, they can still be a part of your scrapbook. With scrapbooking, anything goes! Personally I think that straight lines in scrapbooks are boring, so I often choose to rip the edges of tickets and brochures, giving them a more 'arty' feel. 3. 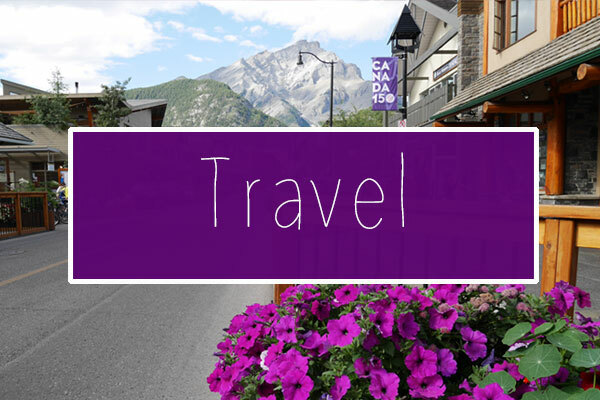 Include details about your trip in the scrapbook. The more text you can include in your scrapbook the better. I want to remember my travels as much as possible when I'm older, so on every page of my scrapbook, I include text that labels the details of tourist attractions that I visited. 4. Don't be afraid to get messy! 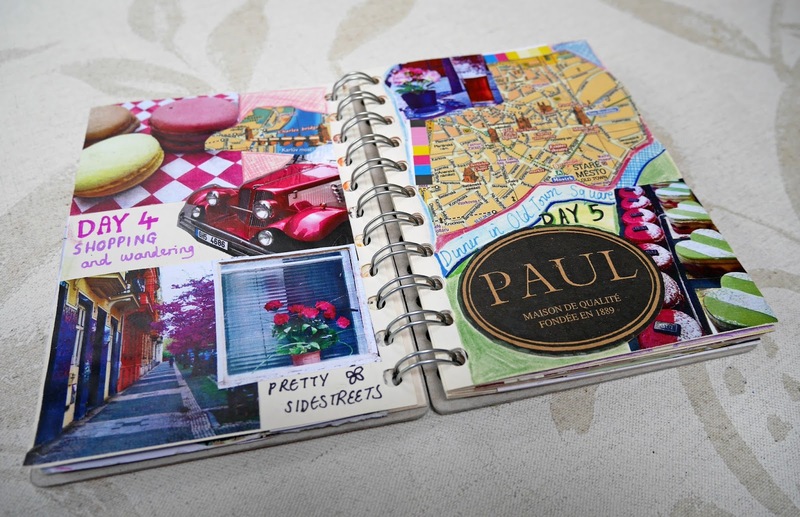 Think of your scrapbook as a collage - you're merging together your memories on the pages. 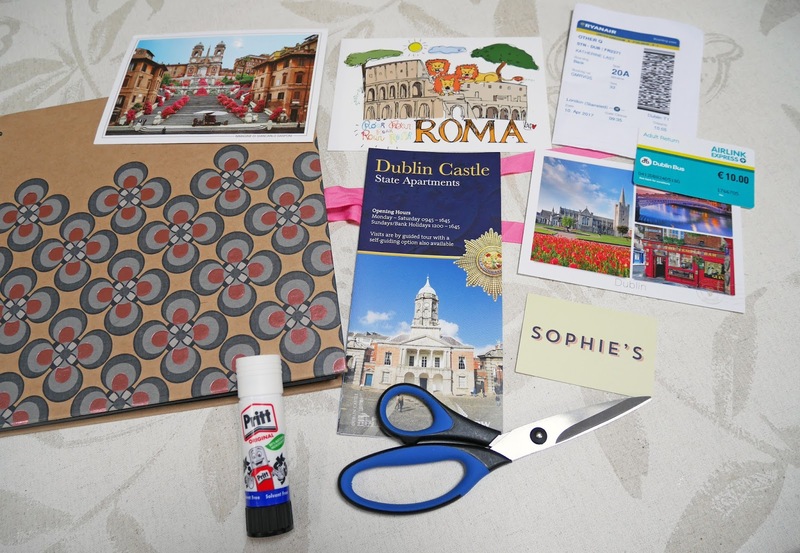 Scissors and glue are your best friend when it comes to scrapbooking. 5. Only include your favourite photos. 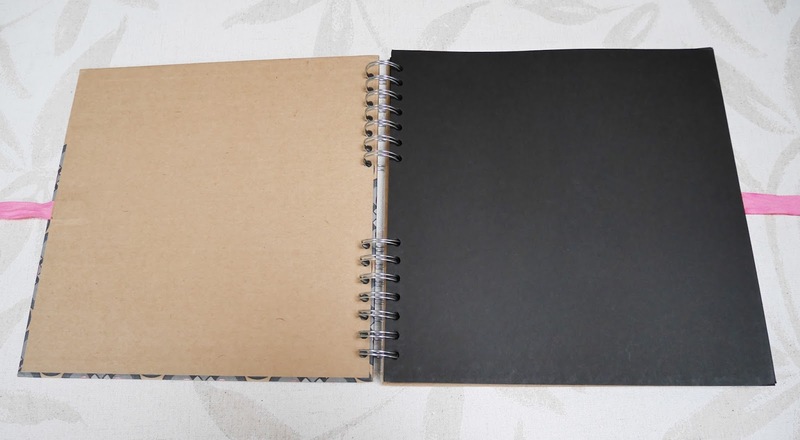 Think of your scrapbook as a 'best of' book. 'Less is more' is a principle to follow when you're considering which photos to include in a scrapbook. You don't want your scrapbook to be so thick that you can't store it anywhere, so choose your pictures carefully. 6. Add colour where there are gaps! If you have paints, coloured pencils or pens, colour in the gaps on your pages. It makes your scrapbook feel more like a piece of art and something to be proud of. 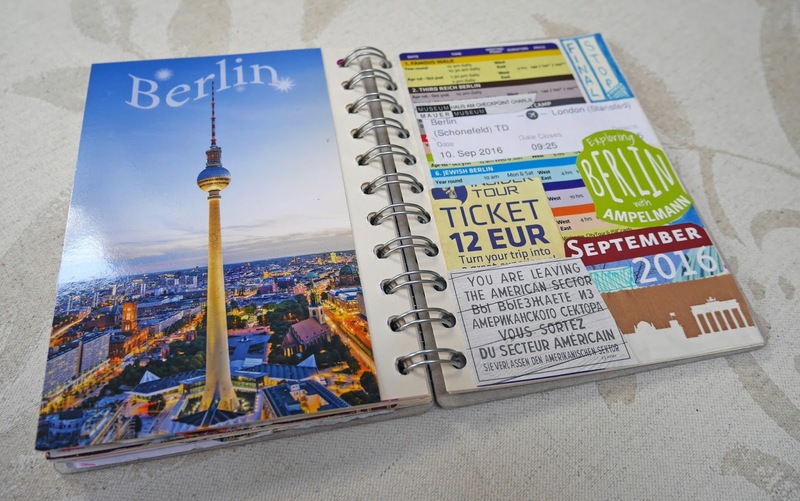 Hopefully these tips will help you create a memorable travel scrapbook. As a heads up, Paperchase have scrapbooks in their Spring sale at the moment, so you might be able to bag a bargain. 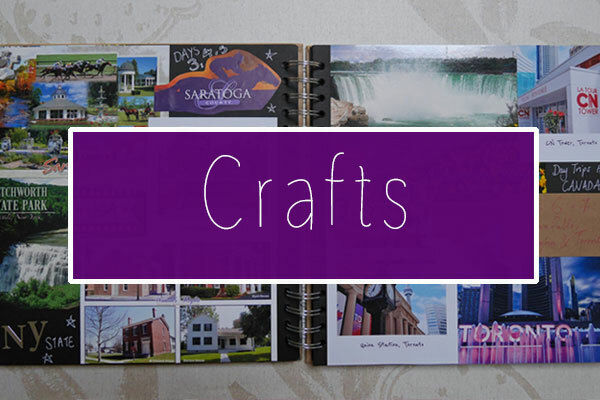 Do you create scrapbooks of your adventures? These are lovely! 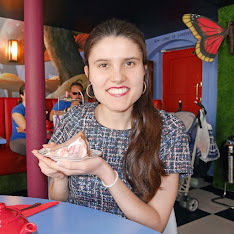 I wish I'd kept everything from previous trips and done these all along! When purchasing bags and travel sacks, we need to take into contemplations, for example, to what extent will you go and to guarantee all our essential stuff is altogether pressed up flawless and pleasant.